Saturday, September 2 from 10:30 am -4:30 pm on Hanson Street and Central Square in downtown Rochester. 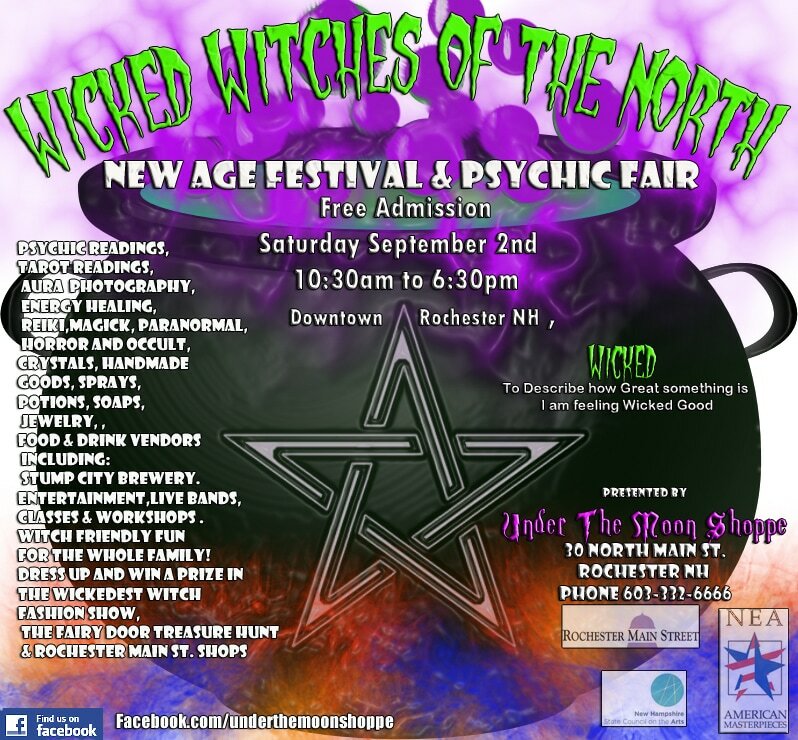 Under the Moon Shoppe has partnered with Rochester Main Street to bring this exciting new event to downtown. Our vendor application is now available to download on our home page under forms and documents.